As many of you know I started off this Italian wine blog close to 2 years ago in efforts to further my own knowledge of the wines of Italy and to help educate others and promote the wines of a country that I hold very dear to my heart because of my own heritage. Thanks to the Consorzio della Valpolicella of the Veneto region I have been invited to attend the “Anteprima Amarone” event starting next week based in the heart of Verona. This will be my 3rd time visiting this wonderful city and since not having been there since 2009 I look forward to going back to explore the city itself and furthermore the wonderful wines of this region. Amarone is one of the most highly regarding wines in all of Italy and has worldwide recognition for it’s elegance, structure and richness. 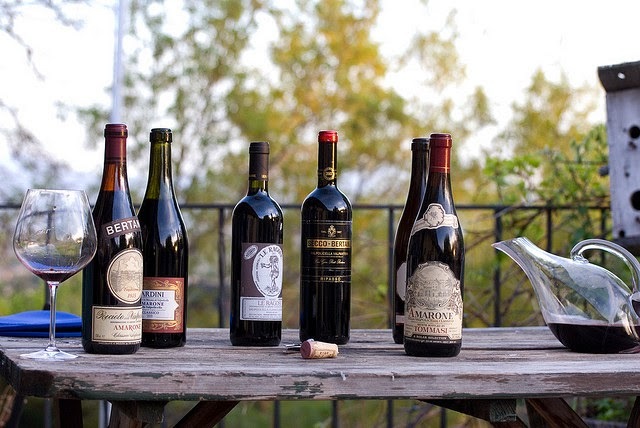 The Anteprima Amarone event is to present the newly released 2011 vintage. Amarone was granted their DOCG designation in 2010 and it’s a wine produced from grapes of varying percentages including corvina, rondinella and molinara as well as corvinone. What makes this wine unique is the appasimento process, which translates to drying of the grapes that is typically done on mats or crates for about 100-120 days. 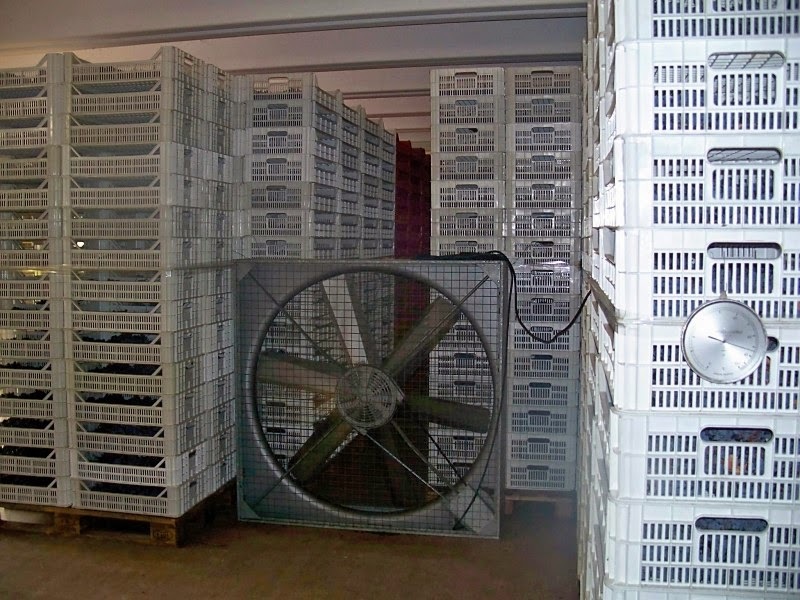 This allows the grapes to lose about 30-40% of their water and become more concentrated. Amarone is then aged for years in different ways and depending on whether it’s a riserva it will be aged longer. 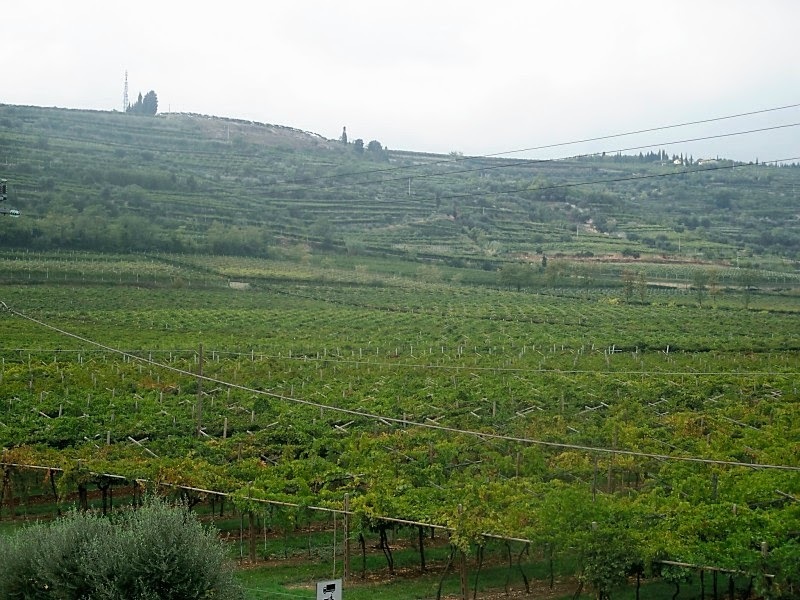 The variations in terroir, varities of grapes and aging process is what allows the uniqueness of every producer and their style of Amarone. There will be no shortage of material in coming weeks and lots of wonderful stories to share, which is what I love the most, in addition to some incredible wines. So get ready to join me next week as I travel through the Valpolicella region and share with you the prized wine of not only the region, but the world!